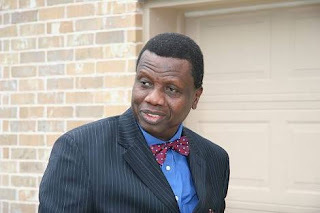 Pastor Enoch Adejare Adeboye, General Overseer of the Redeemed Christian Church of God Worldwide , said that since the Redemption Camp harbours the auditorium, a holy place of worship, the entire Redemption City is as holy as the auditorium. He also warned that any parent who comes to bail their arrested wards will be arrested, too, adding that anyone who wants to destroy the camp will be dealt with. He has ordered security guards to arrest anyone found indecently dressed at the Redemption Camp.